BFS has designed the Silver Plan to cover all your A/C and major appliance repair and service needs. 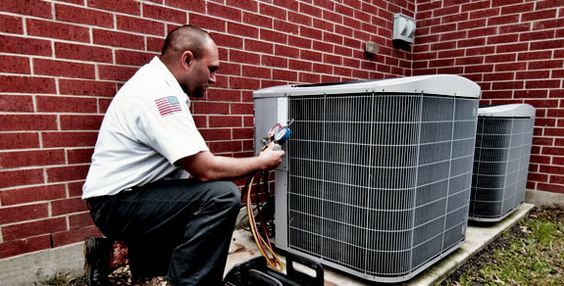 BFS has designed the Gold Plan to cover all your A/C and major appliance replacements! "If we can't fix it, we'll replace it!" BFS has designed a 20-40 point routine A/C Maintenance Plan that will help your equipment last longer, work more efficiently, and lower your monthly utility bills.